The Knoxville City Council met in regular session Thursday. 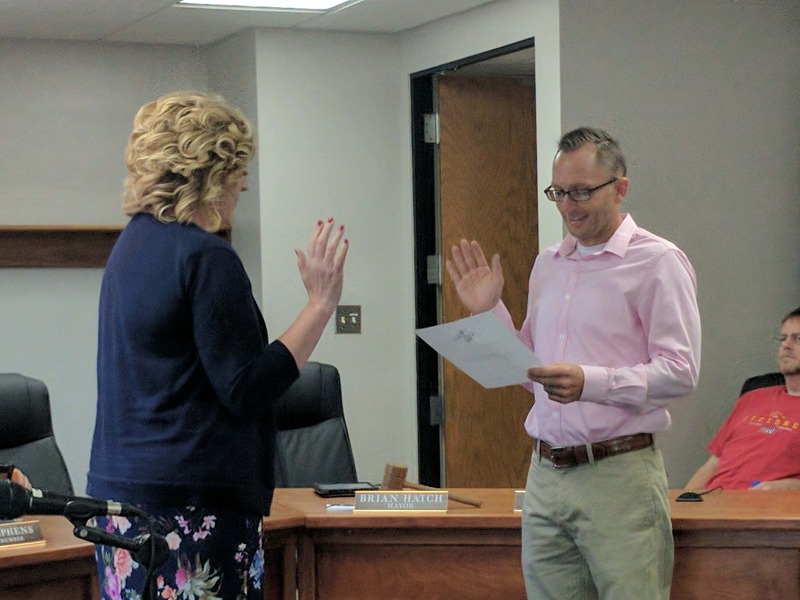 The council approved the appointment of Jodi Bellon as the City Clerk. The council voted to repeal the tourism advisory commission. They approved a resolution supporting the Knoxville Economic Development Commission’s Application for Iowa Economic Development Authority Workforce Housing Tax Credits for the North Harlan addition. The KEDC plans to build five homes with two being built in 2017 and three scheduled for 2018 that would be priced at approximately $225,000 each on the North Harlan addition. The KEDC will be applying for the State of Iowa Workforce Housing Tax Credits and the sales tax rebate on construction materials and needed the cities support to do so. The council also approved a resolution supporting the Knoxville Public Library Expansion and Renovation Project.